Welcome to The Family Hotel! 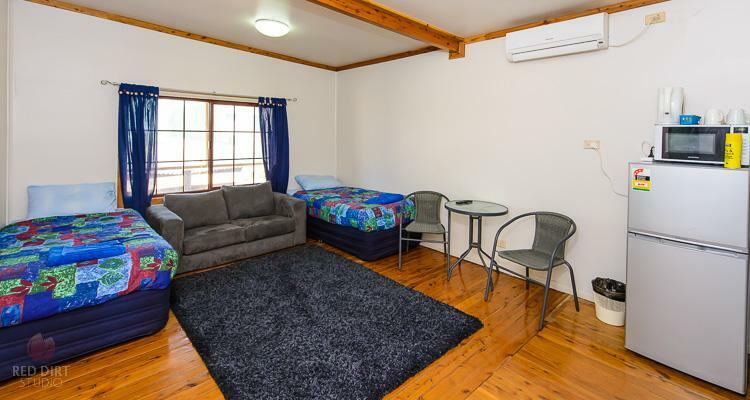 The Family Hotel will welcome you with that great outback hospitality that is a welcome change from the rushed and impersonal ways of the ‘big-smoke. Located in the Corner Country town of Tibooburra in outback NSW, Australia... our town is the gateway to the Sturt National Park, Cameron Corner, and the vast outback interior. 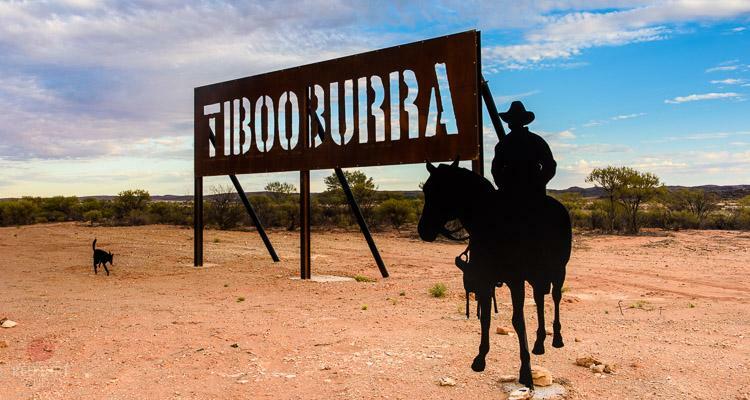 Tibooburra is as friendly a town as you will find in outback Australia. 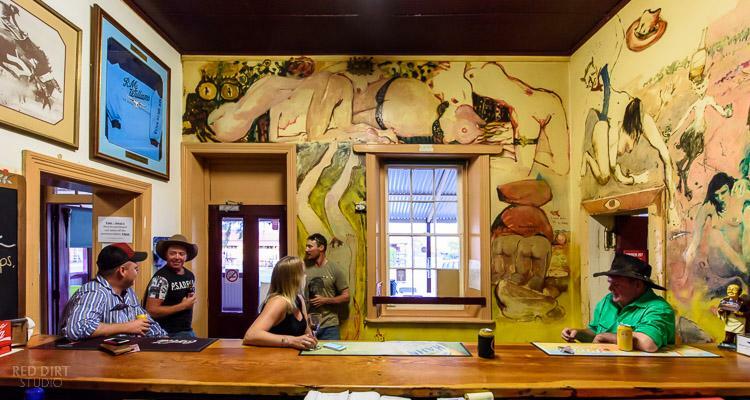 Cold drinks, meals and accommodation is on offer and is the best way to soak up the outback spirit of the area. Drop in and say G’day to Melissa and William... and the welcoming locals!